Your specialty glass and light fixtures need that extra care and know how we can provide. 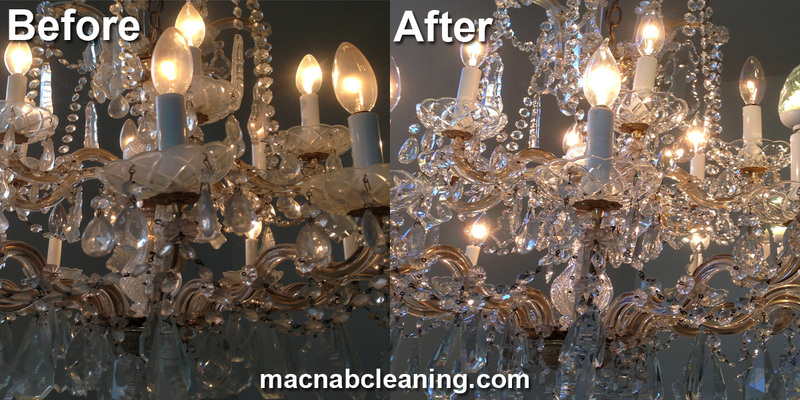 This chandelier filled the room with a happy glow after some much needed TLC. Including stain glass, mirrors and ornamental.